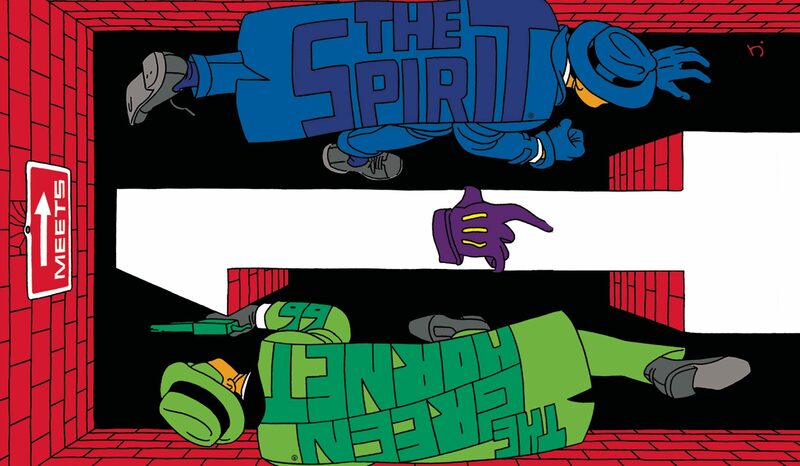 Dynamite & March 2018 Solicitations Spoilers: Pop Culture Icons Clash With The Green Hornet & The Spirit! 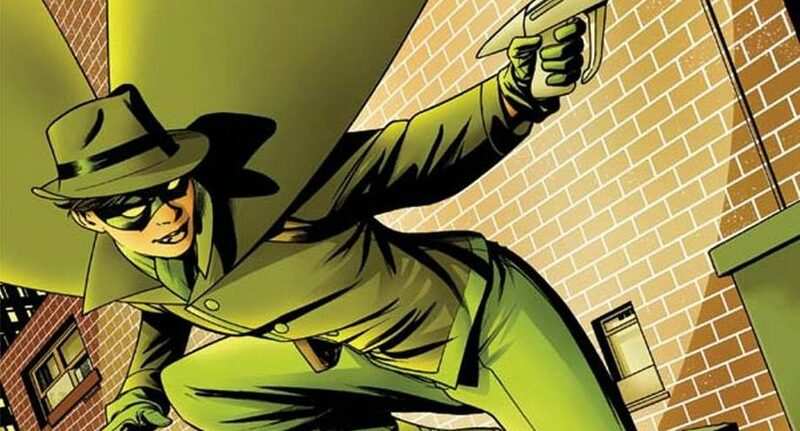 Dynamite & March 2018 Solicitations Spoilers: A New Green Hornet Takes Center Stage?! This Hero’s Asian & A Female… Because It’s 2018! The death of romance, and teenyboppers say "always say always" to Never Say Never. 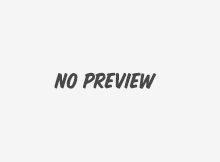 Screen Gems release is the distributor's second-straight Super Bowl weekend hit. Plus Ashton Kutcher and Natalie Portman continue to show that just being friends still has its benefits. No competition allows audiences to attach themselves to No Strings Attached. Plus Black Swan, also starring Natalie Portman, crosses $80 million. The Green Hornet buzzes to the top, but box office continues slump. A January release actually worth the price of an admission ticket. The casting of The Green Hornet gets inglouriously better. Nic Cage to Play Green Hornet Nemesis? Columbia Pictures has a double dose of casting news with regards to The Green Hornet project, and it involves Nicolas Cage and Cameron Diaz.